South of Indians uses a lot of coconut in their cooking, along with tamarind/tamarind sauce. Udipi is not exactly on the south of India but in the south east of India they still use coconut but tamarind is not a must. Udipi’s other specialty is mustard in any form whole/crushed/powdered or oil form. Indian all foods and spices manufacturer & exporters. indian turmeric powder manufacturer & exporters. 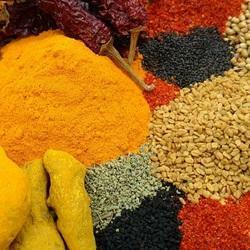 indian food masala powder manufacturer & exporters. indian pepper powder manufacturer & exporters. indian red chilly powder manufacturer & exporters. indian coriende4r powder manufacturer & exporters. Our premium spices enhance the taste of the worldwide cuisines. 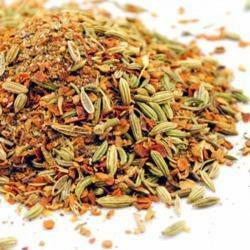 We are known as one of the major spices exporters in india. The spices, provided by us, are free from any kind of impurities or adulterations. To ensure the quality of our spices, we acquire these from the reliable vendors in the market only. Our spices are available at affordable prices.